Time after time, young Londoner's Splashh continue to impress, well, pretty much everyone. Their new single "Vacation" is more of the same infectious, 90's throwback style that has proved so successful thus far. There's something about the guitars and the lyrics of "I wanna go where nobody knows" that appears overly reminiscent of an era defined by Liam Gallagher's fierce growl. And don't even pretend to hate either, we all know you bought What's The Story Morning Glory just like the rest of us. 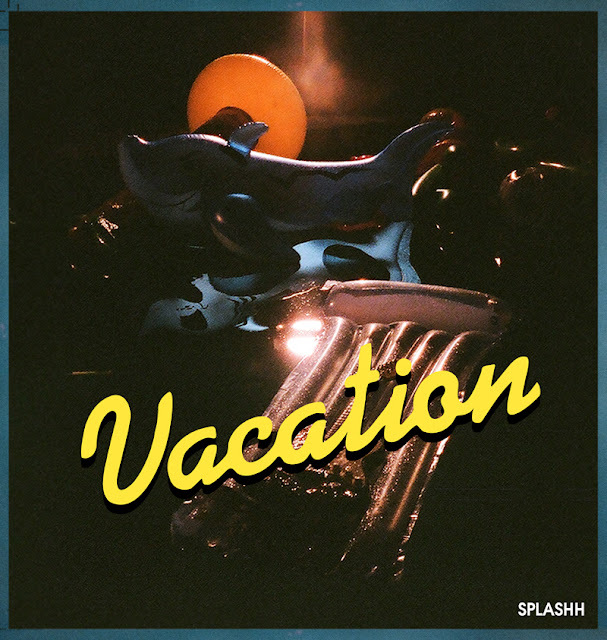 Hear Vacation below, with the physical copy being released through Luv Luv Luv on November 5th. *EDIT: New video, shot by pals Errol Rainey & Bonzo.